Welcome to Holy Trinity Bosbury. At the heart of our village are its people, the church, the Bell pub and the school. Our historic church is a spiritual place where we meet to worshop God, as well as a focus for music making and other community activities. Here you will find friendly faces, someone to talk to, and things to do, but also somewhere quiet to reflect. 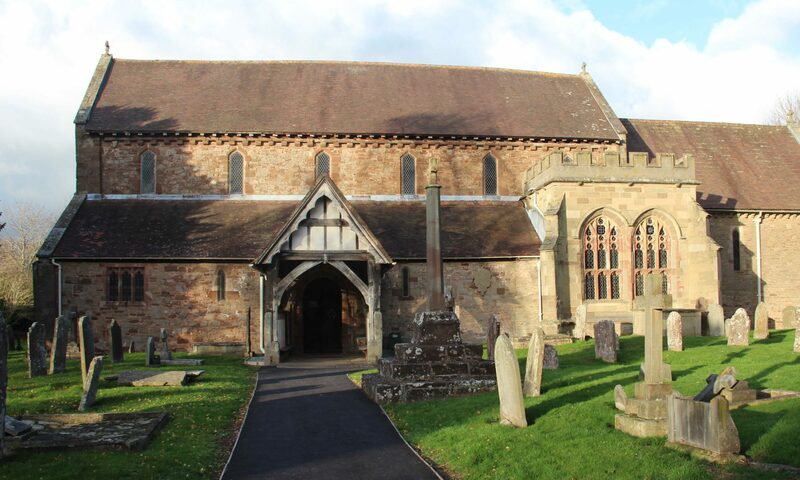 Please bear in mind that even when there is no service at Holy Trinity Bosbury, there will be services at other local churches – see the Hop Churches News for details. Services normally last about an hour, and refreshments (tea, coffee, biscuits or cake) are usually laid on half an hour before Evensong and after Parish Communion. The Reverend Mandy Williams is the Rector for all eight of the Hop Churches, including Holy Trinity Bosbury. 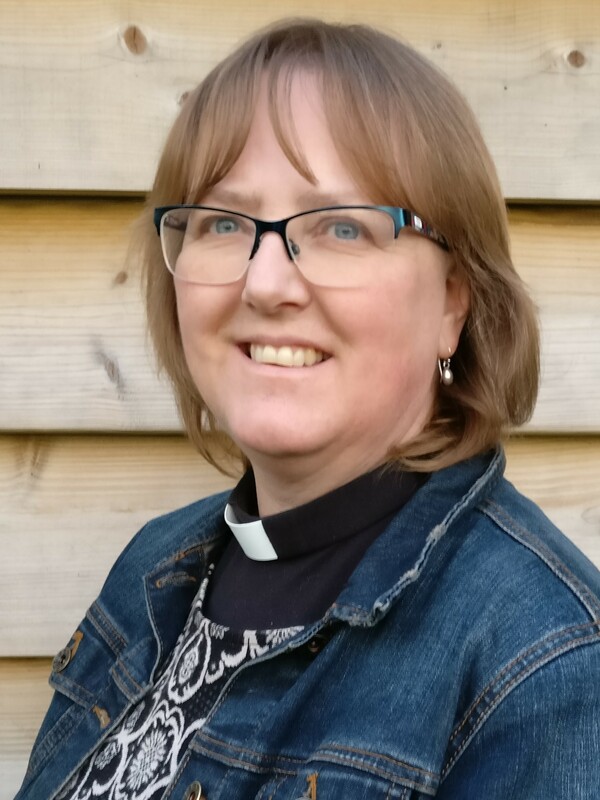 Mandy is supported by the Ledbury Group Ministry. Please feel free to call Mandy on 07780 586846 or 01531 670753, especially if you or someone you know would like to receive Communion at home. The Hop Churches are extremely fortunate to call up on the services of a number of non-stipendiary and (supposedly !) retired clergy, of whom you are most likely to see Reverend Prebendary Nicky Seabright and The Venerable George Howe at Bosbury. Holy Trinity Bosbury has one of the finest organs in the local area, and the church has a strong musical life. Choral Evensong takes place on the 4th Sunday of each month at 6pm, with a choir rehearsal from 5 to 6pm on the 3rd Thursday. For confident choral singers, there is the option to sing “on the day”: with prior notice to Kate Cheetham you will be emailed copies of the music so you can prepare for a 4.45pm rehearsal followed directly by the service at 6.00pm. We aim to sing a mixture of traditional and more contemporary music in anything from unison arrangements to up to four parts for major church festivals. Do get in touch if you would like to join us as a regular member or on a more ad hoc basis. The Hop Singers is a group drawn from all the eight Hop Churches which provides choral music as needed across the benefice, including 5th Sunday services and weddings. 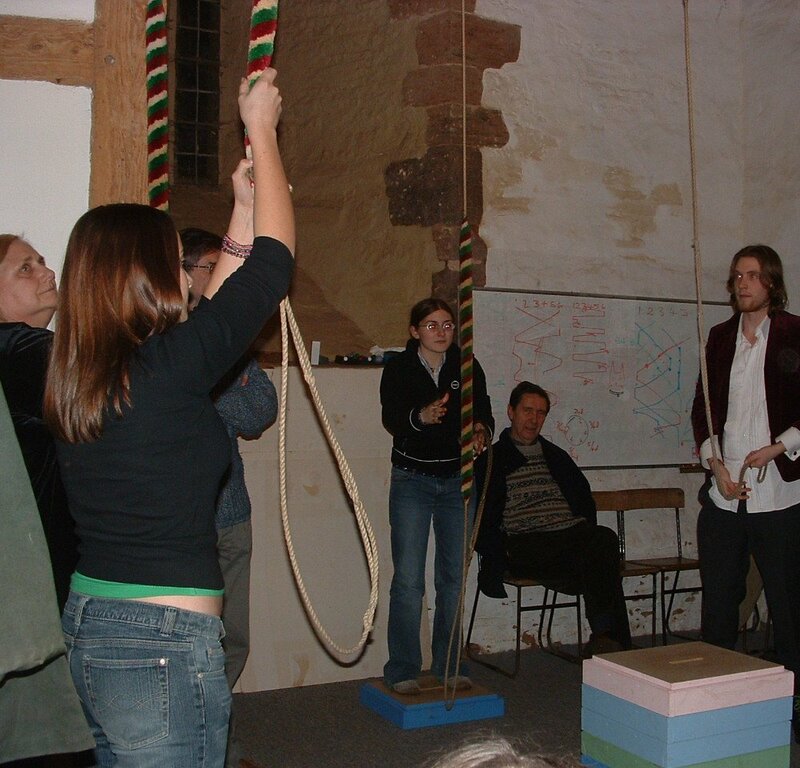 Bosbury church has a fine peal of bells and an active and enthusiastic group of bellringers. Seasoned ringers and beginners alike are welcome – if you would like to come along to practice night, please get in touch with Helen or Frank, details below.